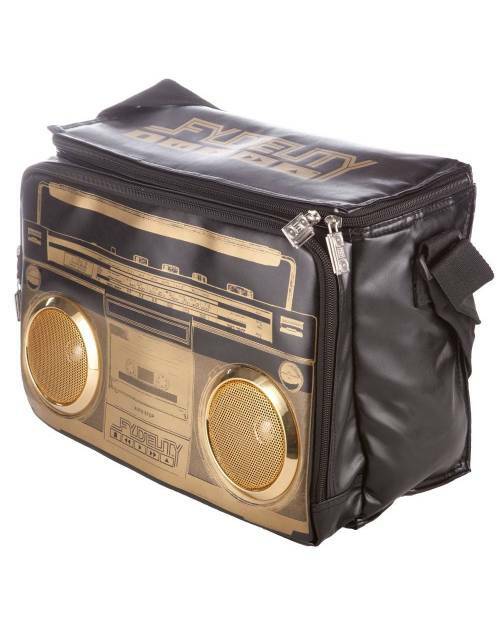 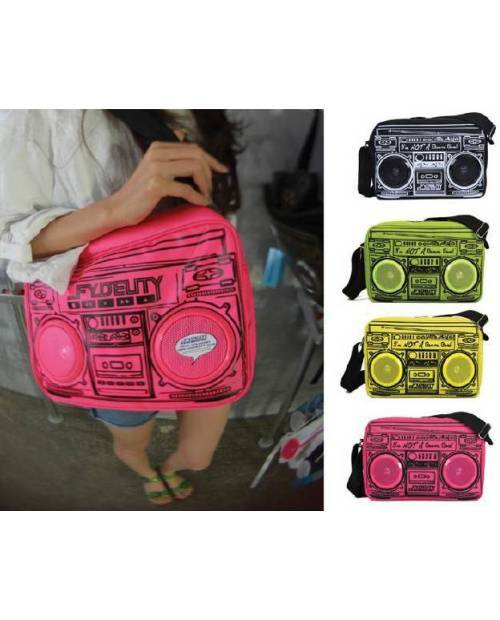 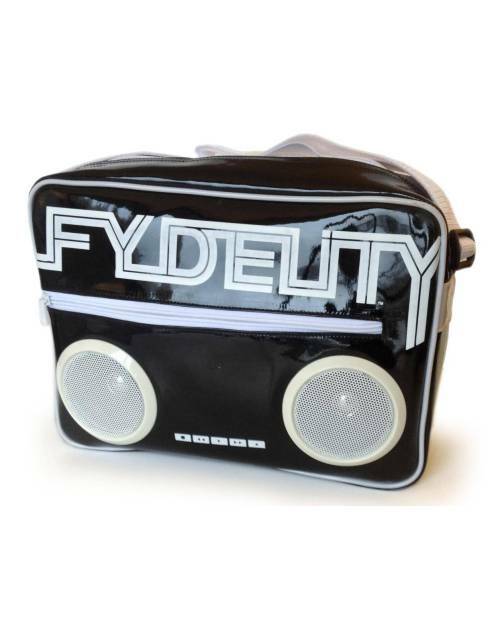 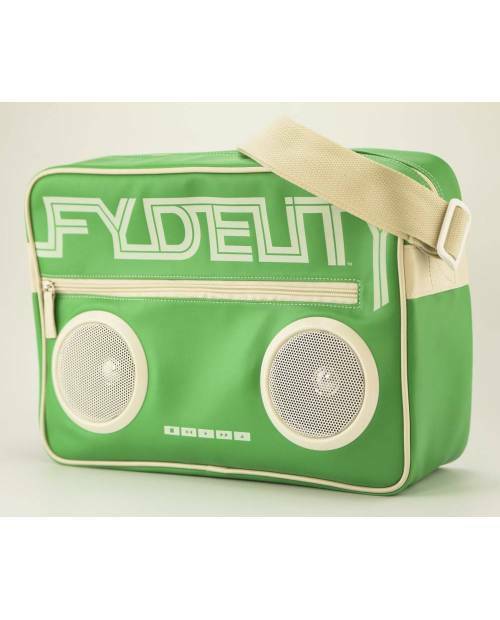 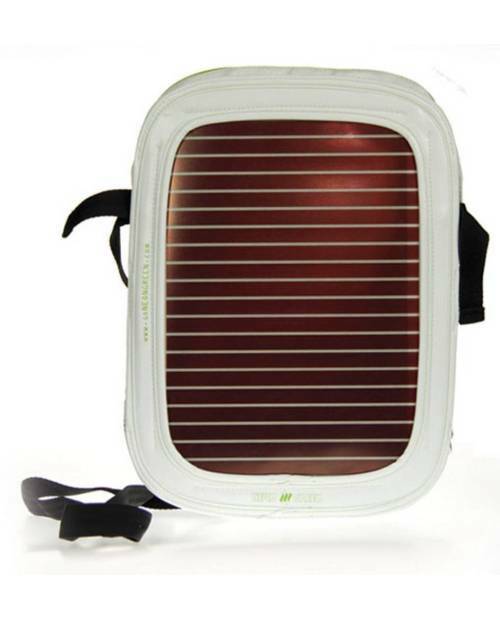 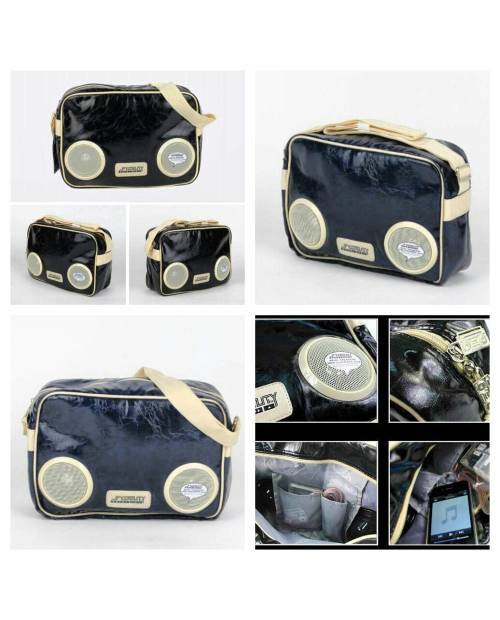 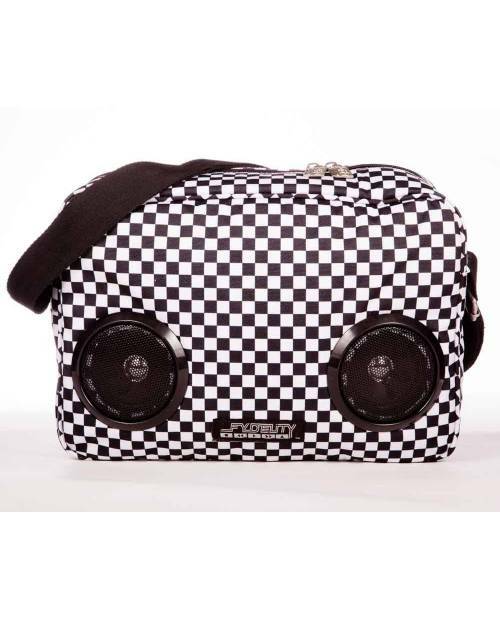 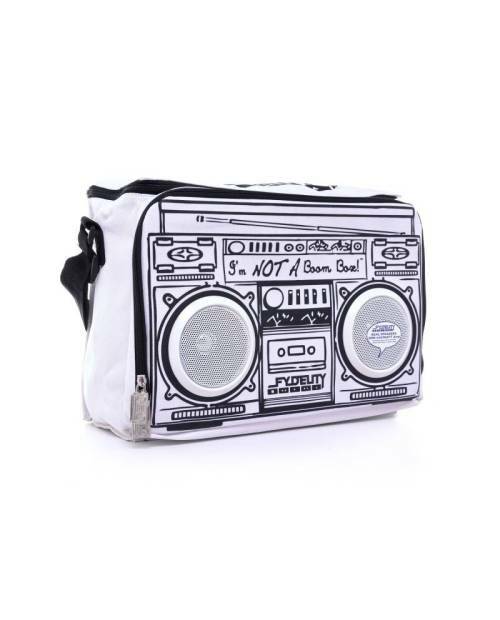 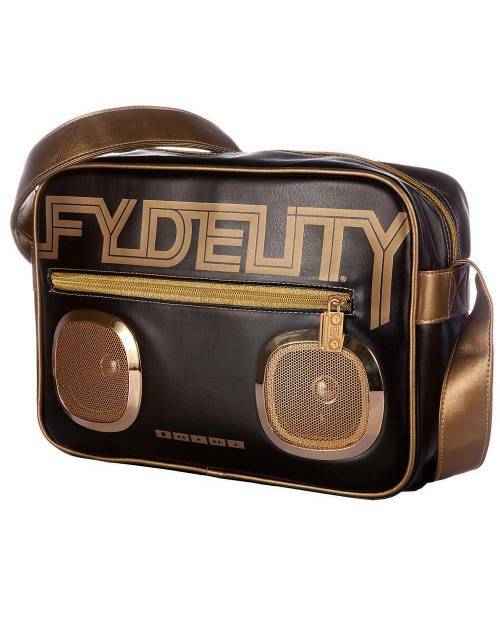 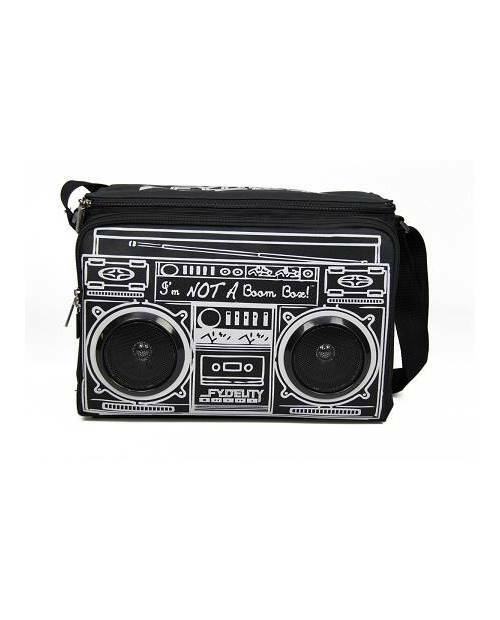 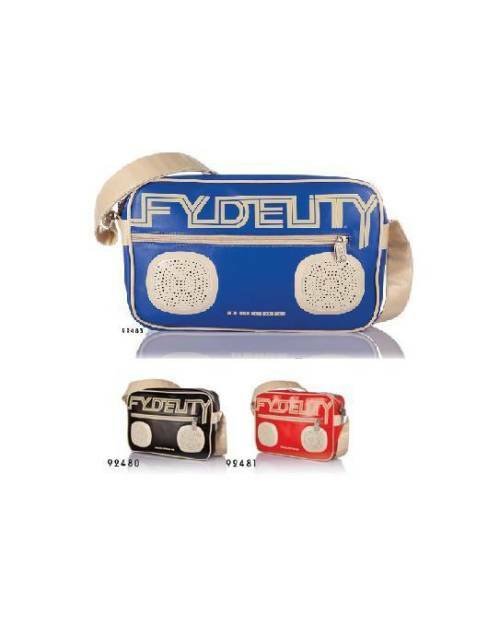 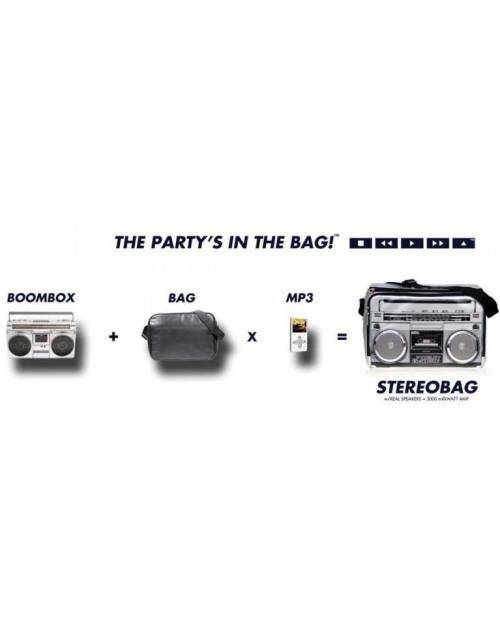 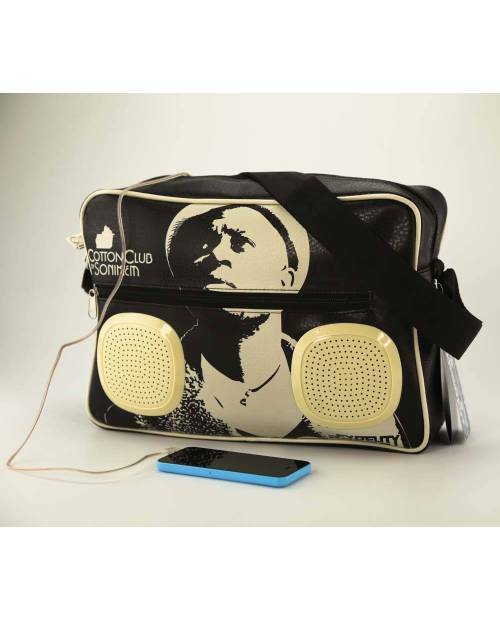 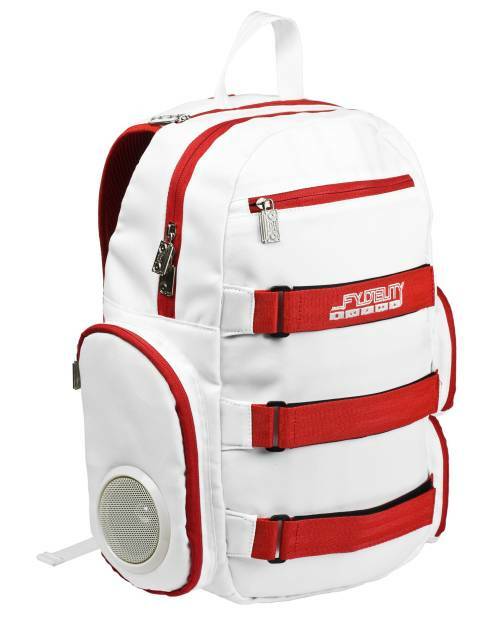 These bags brand FYDELITY incorporating powerful speakers let you listen and share music with friends outdoors! 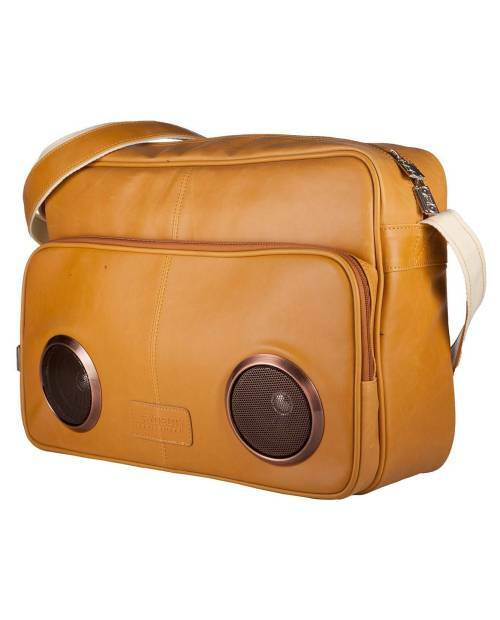 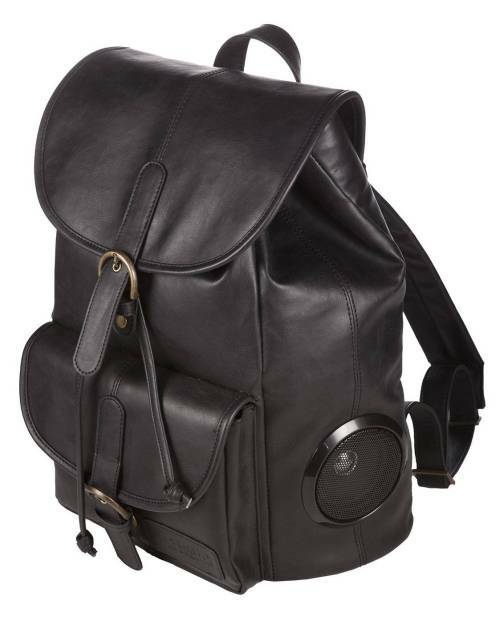 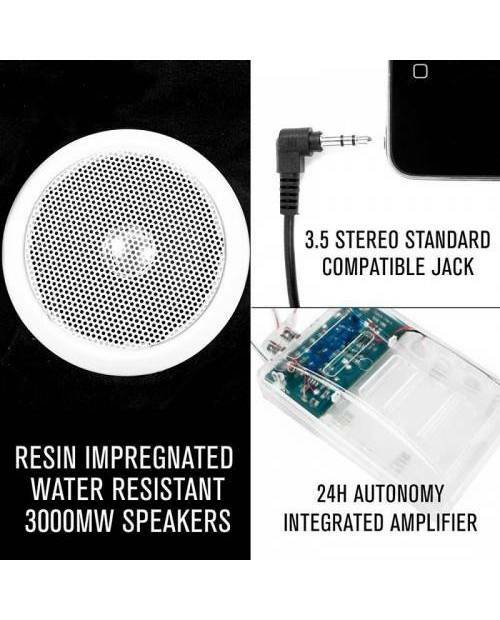 You just have to connect your mp3 player or mobile phone in the classic jack (3.5 mm) embedded in each of our bags. 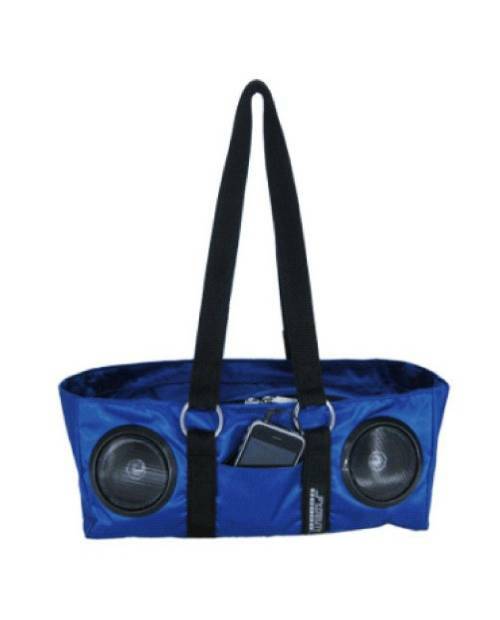 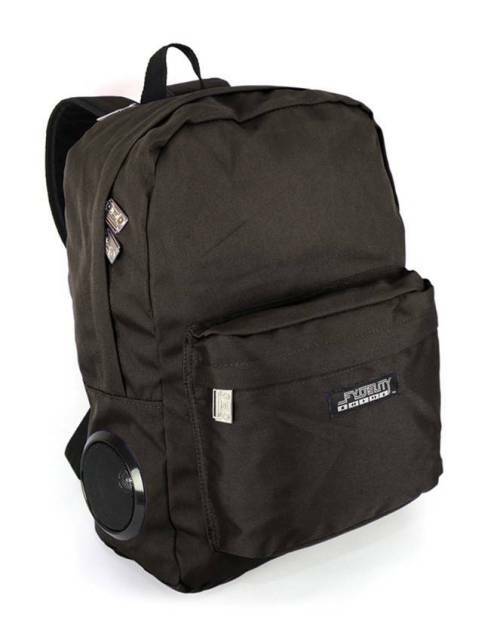 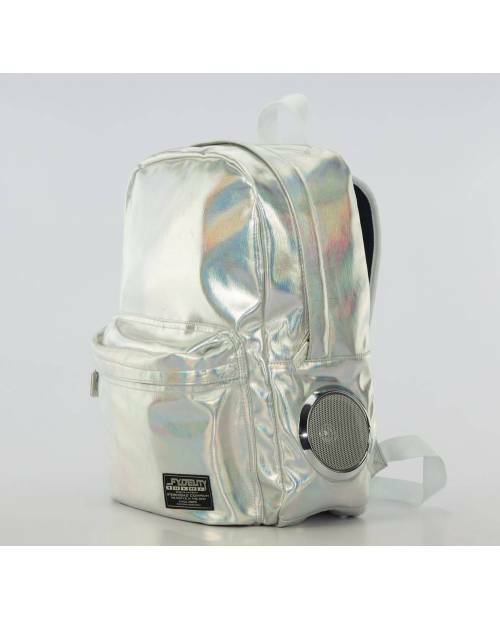 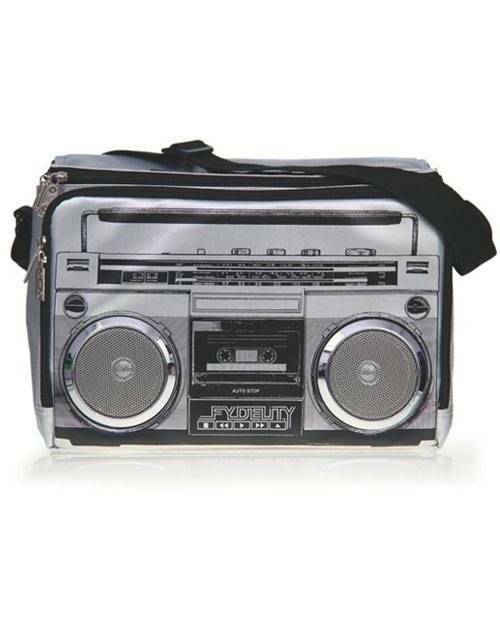 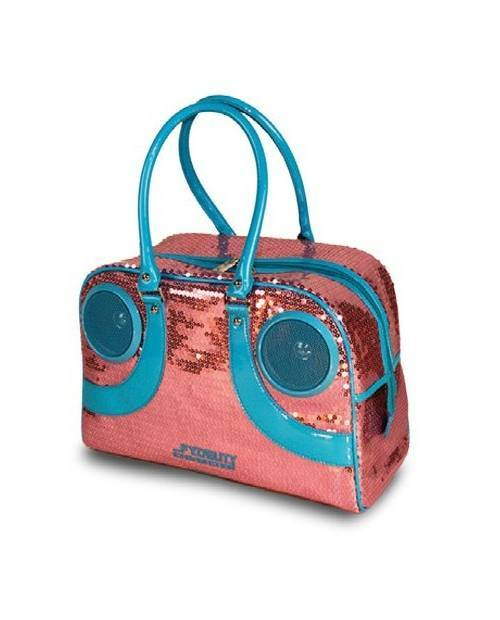 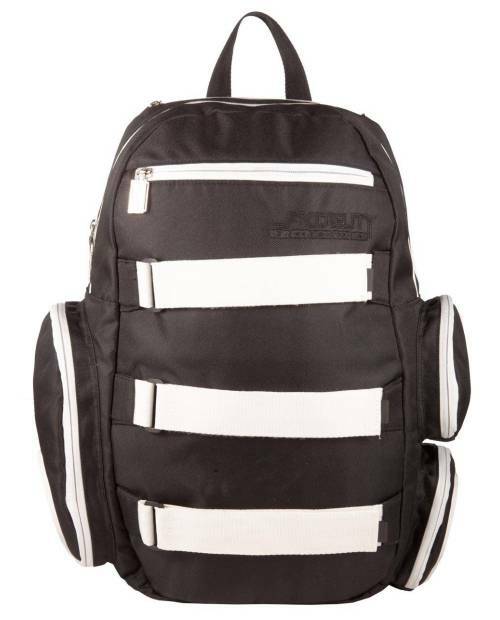 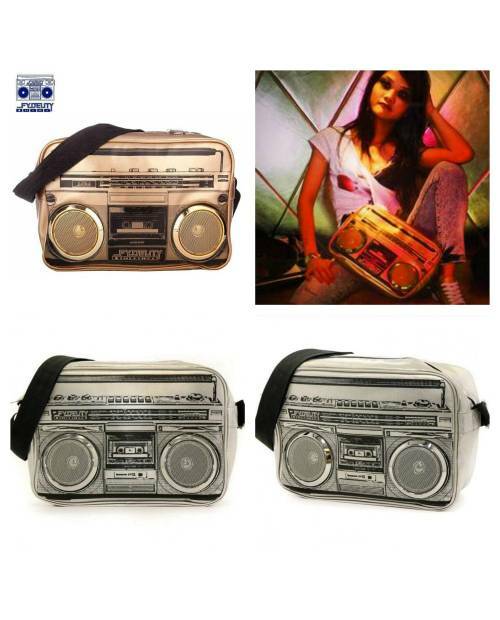 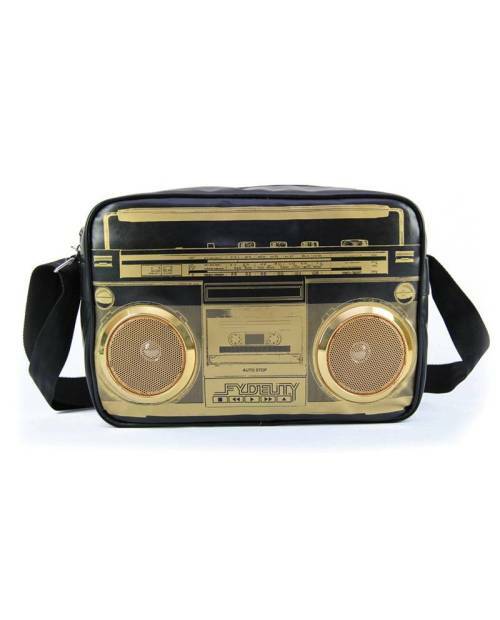 These bags made of polyester and ABS plastic will stand the test of time and will experience many playlists!